David is one of the most wise and insightful Tarot readers I’ve met. I recommend his Tarot Chakra readings hands down, same for Kate’s how-to webinars on http://www.dailytarotgirl.com. To hear their ongoing coolness, don’t forget to tune in to Menage A Tarot podcast monthly (sometimes more often) on http://www.MenageATarot.com. Are your chakras out of balance? Most of us have chakras that go out of balance from time to time. This can result in us feeling “off” or “out of sync”. I can help you determine the state of any of your chakras. For $5 you can order a chakra reading from me and I will use the Tarot to read the current state of any chakra of your choosing. 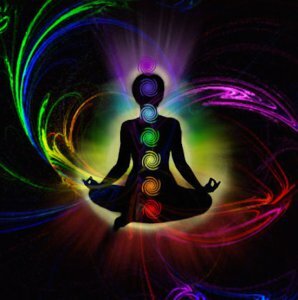 Head over to Fiverr and order a chakra reading today to get in touch with your chakra.